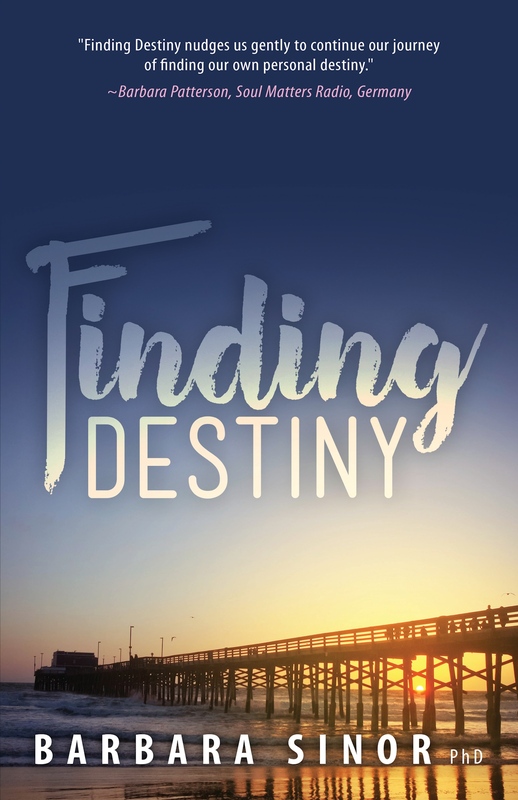 Author Barbara Sinor’s newest book Finding Destiny features a main character who is also an author! Writing poetry always came easily to me as a child. I would sit and write dozens of poems about my special world, wondering all the while about the forbidden adult world I witnessed around me. As I matured, my poems took on a questioning flavor. I questioned my visible world and pondered the unseen worlds I read about in futuristic books telling of altered consciousness and the paranormal. As I was writing my novel, Finding Destiny, it was clear to me that both of my heroines would be writers, perhaps even published authors. Listen Inside is a daily podcast from Readers in the Know, presented by its founder, Simon Denman. Each episode provides a sneak preview of one of the great books on our website, including a brief synopsis and then a short extract chosen by the author. Kick back and enjoy this mini-anthology of spine-tingling short stories from Diane Wing, author of “Thorne Manor And Other Bizarre Tales” and “Coven: Scrolls of the Four Winds”.